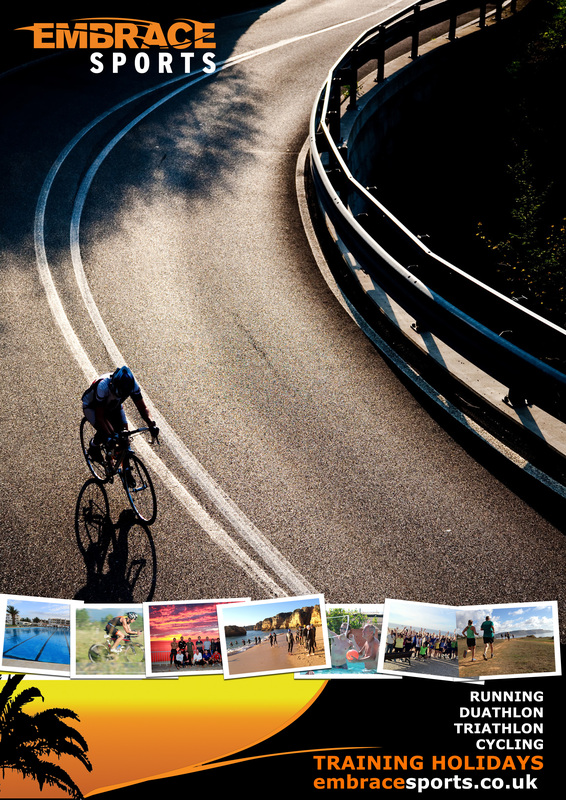 Embrace Sports offer training holidays for running, triathlon, cycling and duathlon in Portugal and France. Owned by two founding members of Clapham Chasers. Many of the coaches also coach within the club. As a Club partner all members get £35 discount on any Embrace Sports holiday. Embrace Sports also run trips just for Clapham Chasers. In 2017 there are plans to hold a 9 night Cycling trip with some optional running and cycling in June. Please email neil@embracesports.co.uk if you would like more info.